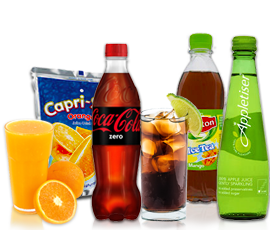 You can trust us to deliver the soft drinks your business needs, professionally and courteously. 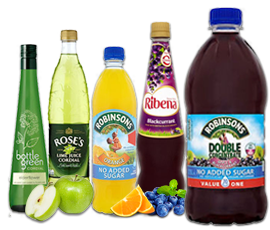 We stock a wide variety of products from fruit juices, canned drinks, bottles and cartons to cordials and mixers. 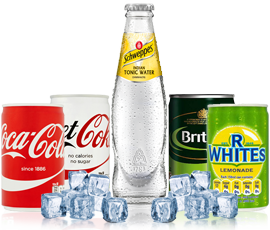 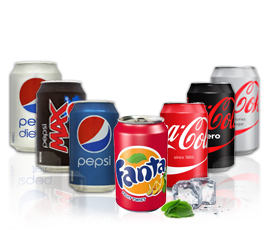 We supply drinks from the best brands, such as Coca Cola, Sprite, Tango, Fanta, Robinsons and Lucozade. 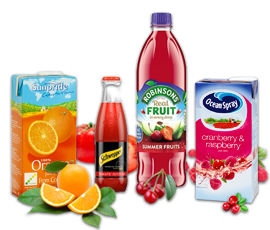 And if you need a product we don’t stock, call us and we’ll do our best to help you out. 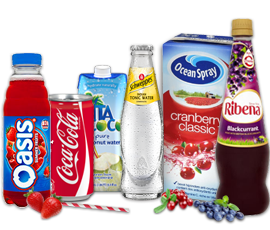 Visit our blog to find useful guides, tips and advice on office refreshments, such as how to deal with office waste and more.